How to find the MCG 2018 Conference in Berlin? The conference registration will be in Room H3007. Here is a short description on how to get there. 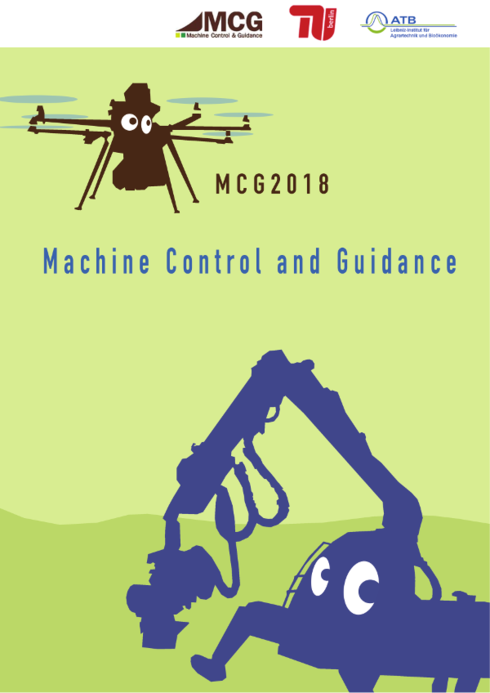 The 6th International Conference on Machine Control and Guidance will be held in Berlin, Germany.